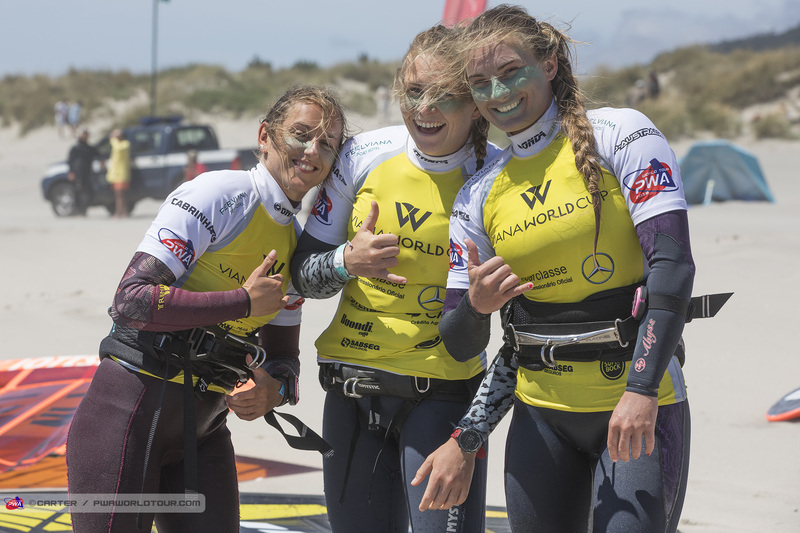 I participate in the French Slalom championship and also Rs:X Championship. I ranked 6 on the French Youth Slalom Championship in August 2013. My goal for this year is to get the podium ! Practicing Rs:X helped me a lot technically and physically in the practice of Slalom. I really like it, but I like Slalom even more. That's why, next year, i'm going to stop practicing Rs:X to focus on Slalom and to start my slalom carreer for real. 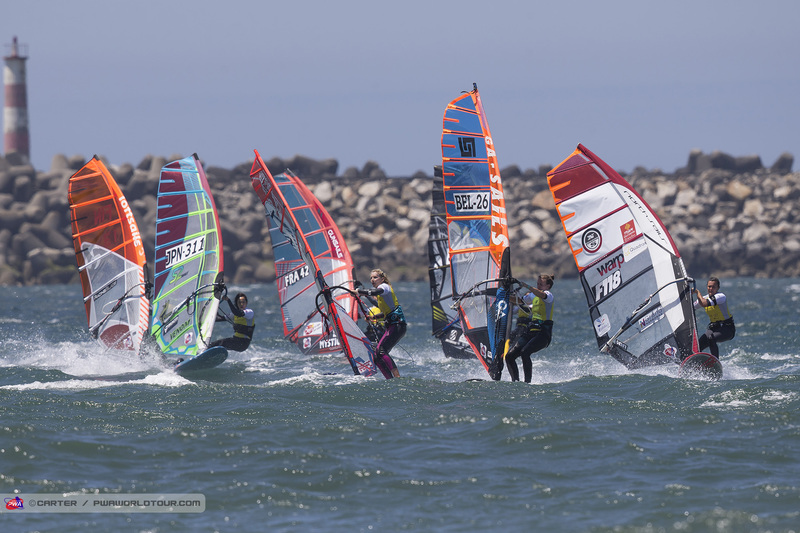 I would like to begin by the PWA in La Torche because it's in France and I think it's a good place to start. I'm really motivated in integrating the world tour and mostly beginning by this step in La Torche. That's very special for me. 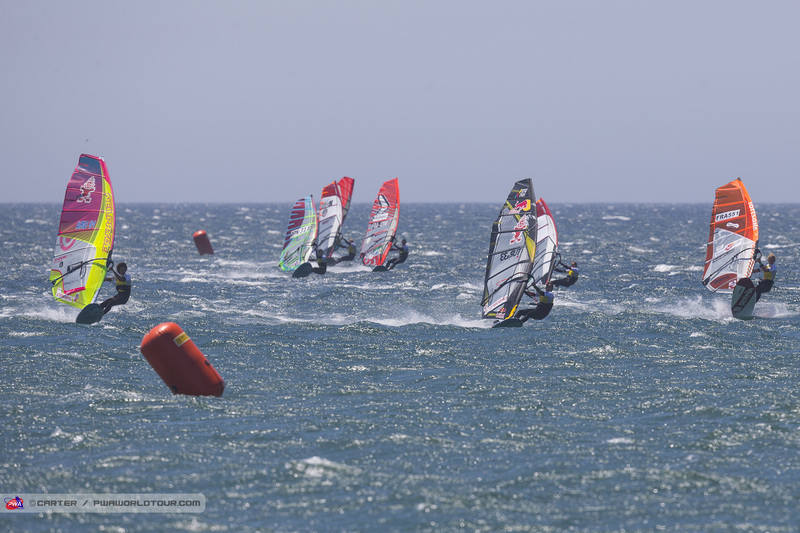 Last year we did the Final AFF (French Funboard Championship) there and it was absolutly fabulous with amazing conditions.